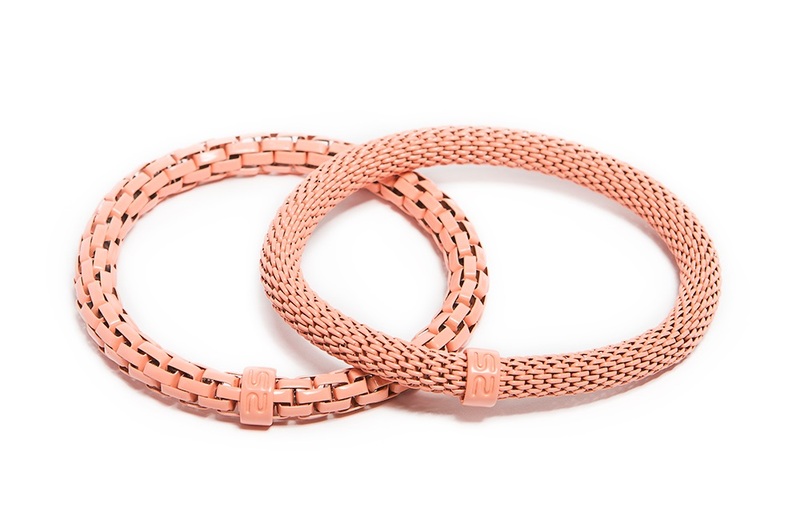 Shop the SILIS CANDY PINK POMPON bracelet collection now! 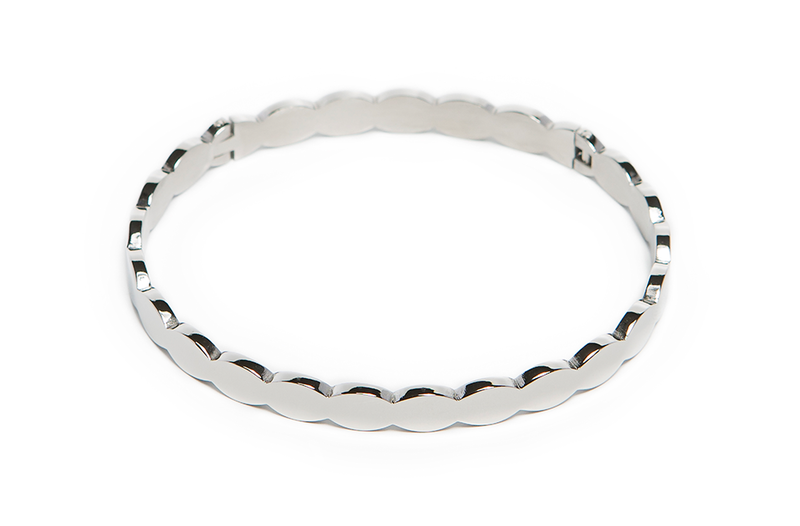 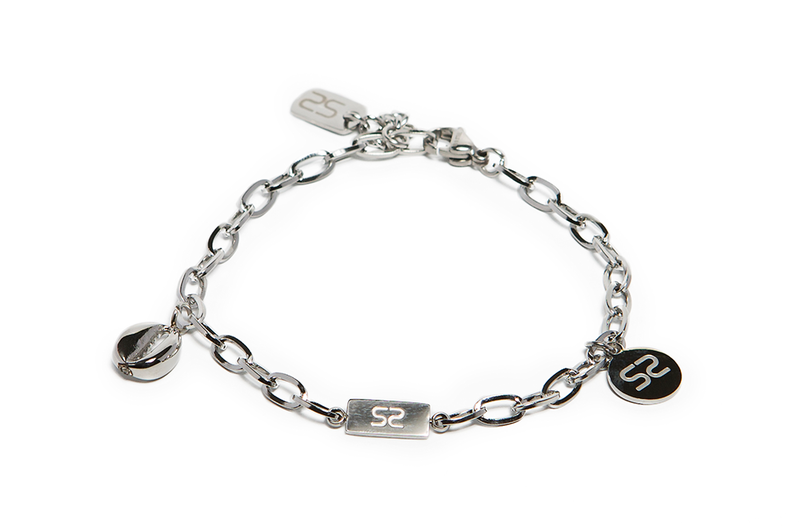 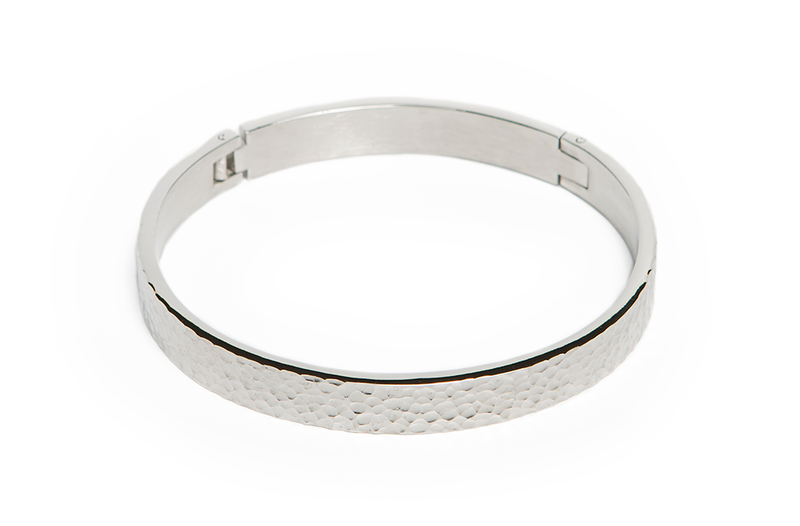 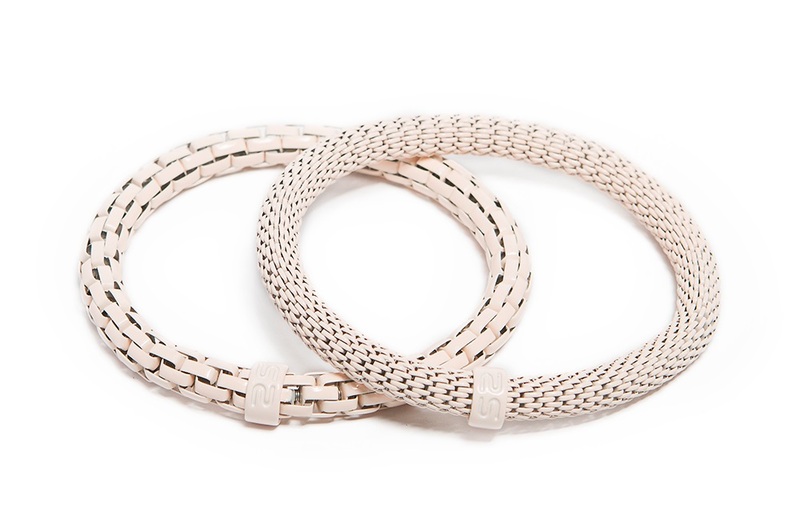 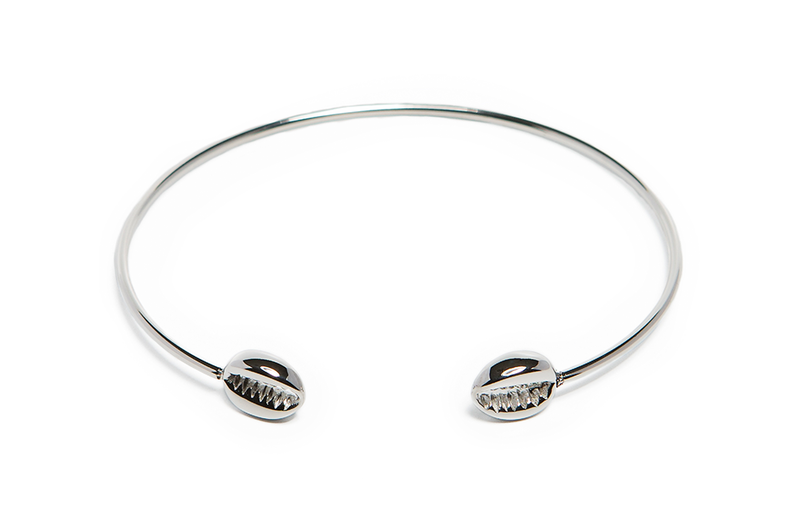 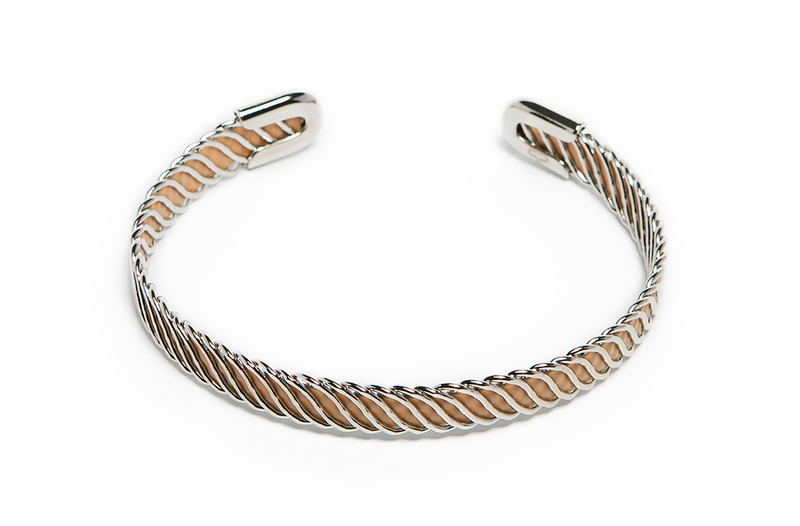 SILIS bracelets are designed in Belgium and are very easy to wear. 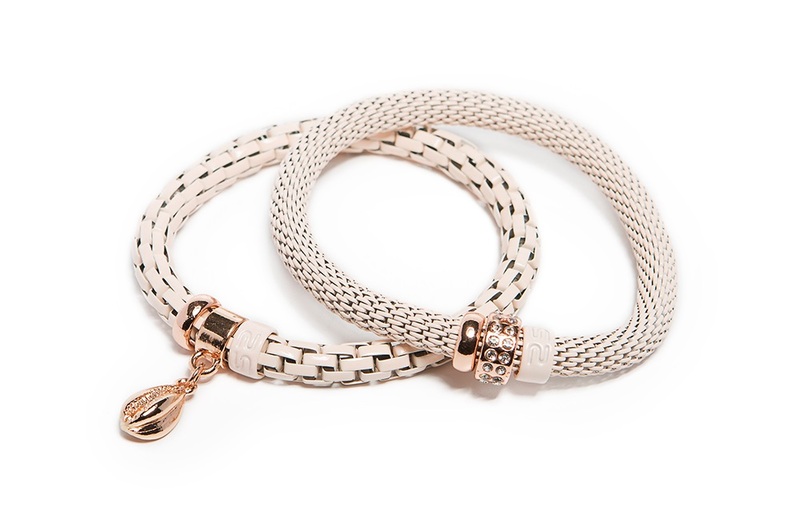 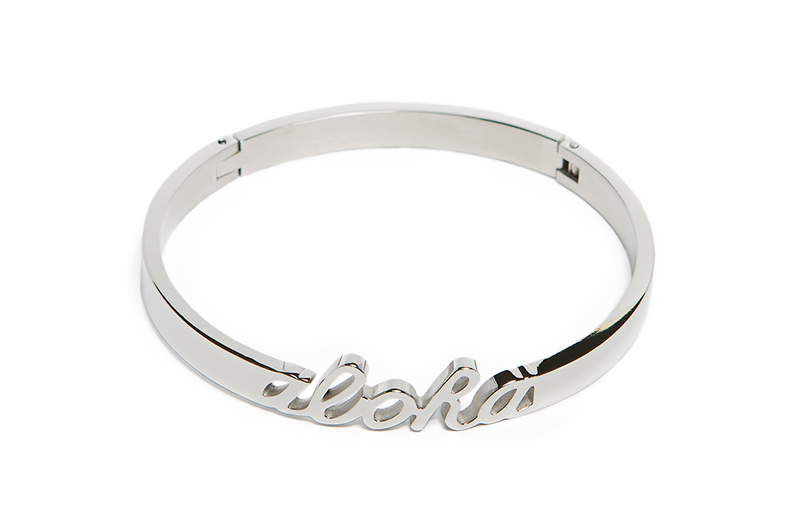 Explore the beautiful bracelets in our SS18 collection!